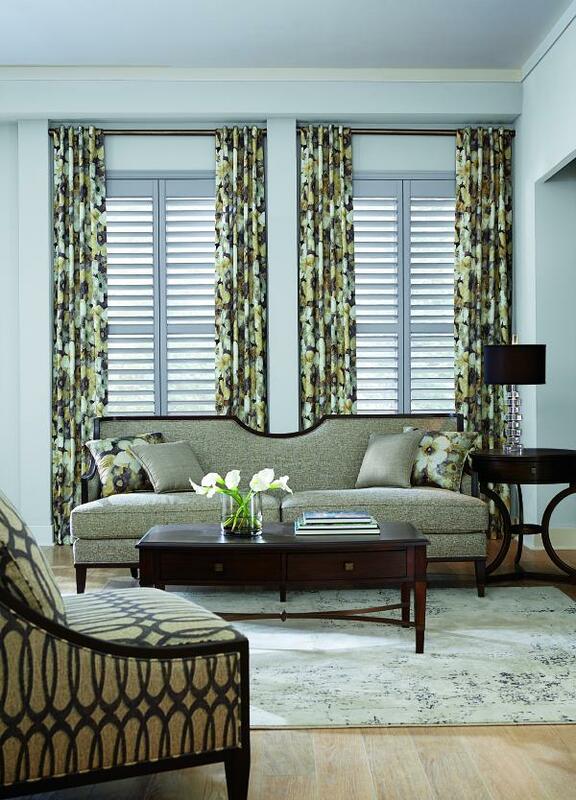 Add durable window coverings to enhance the look of your outdoor space. 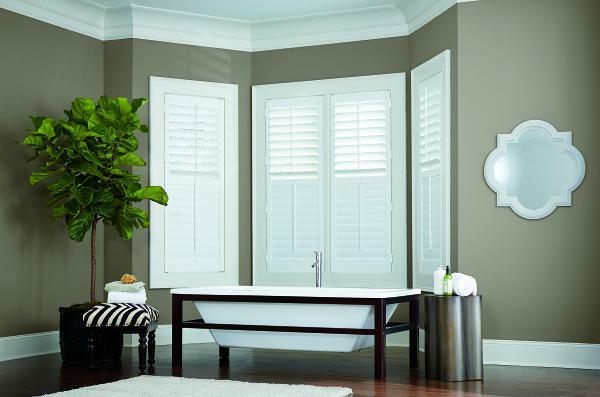 What are the Main Benefits of Shutters? As one of the most widely-used and most-desired option for window coverings in Denver, shutters add an architectural element to the room in addition to increasing the value to your home. 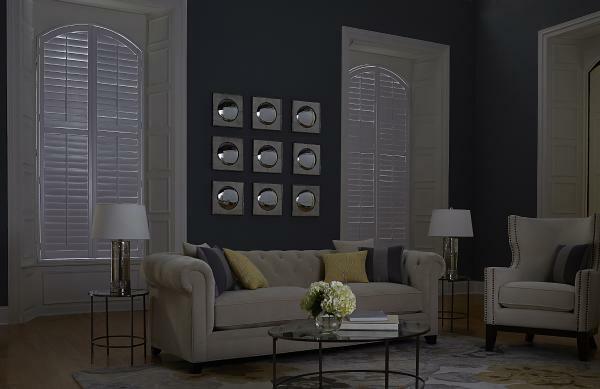 Typically shutters offer a larger view through the window than blinds or sheer shades, as they come in sizes ranging from 2.5” to 5” as compared to the more thin aluminum blinds in .5” to 2” sizes. Once installed, shutters are a safe investment due to their material’s durability and resiliency. 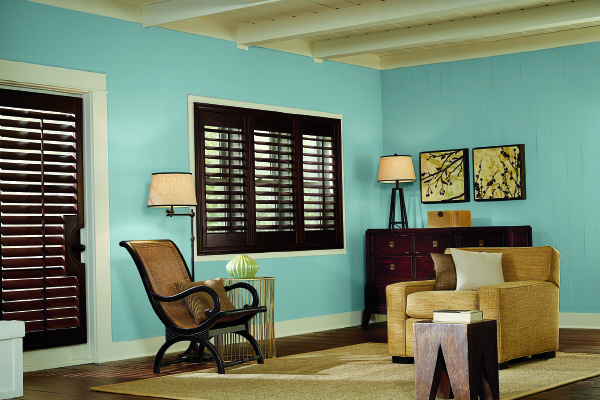 With a wide variety of options for styles, shutters can be found in materials like wood, faux wood, or vinyl and can be painted or stained to match your existing design, whatever the style. 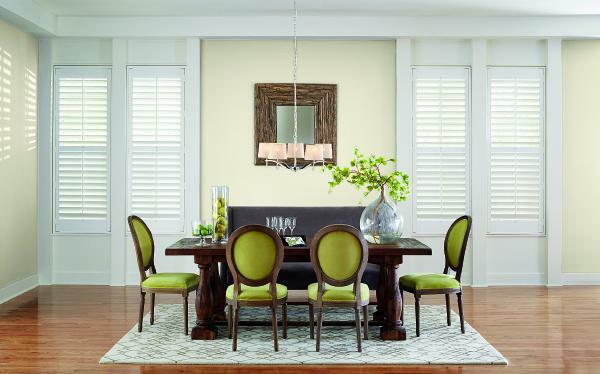 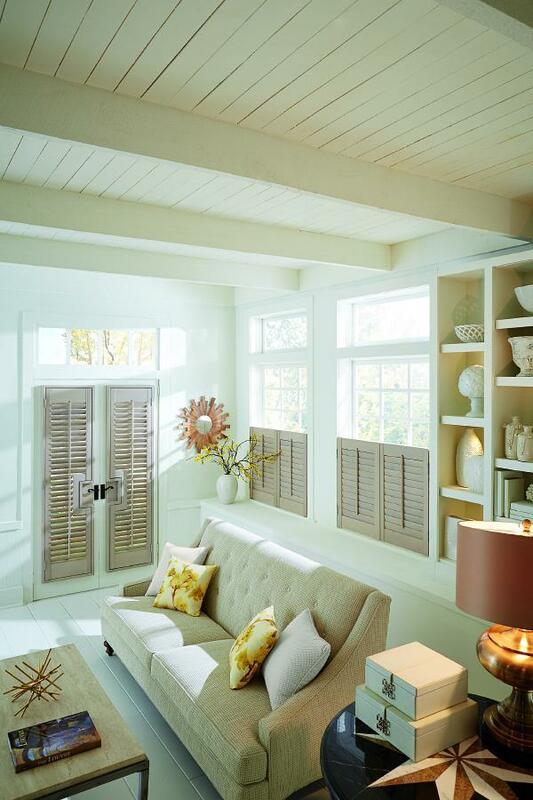 Shutters offer a stable and fixed solution for window coverings once installed, typically they can be tilted to offer a partial view of the outdoors and will swing open to reveal the full view through the window without any blockage of the view. 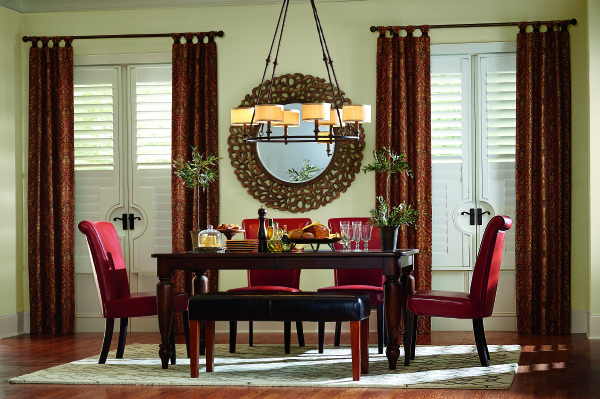 With many options in terms of function, this can be an ideal choice for a homeowner who wants the quality of a built-in window treatment with the custom design to match their style. 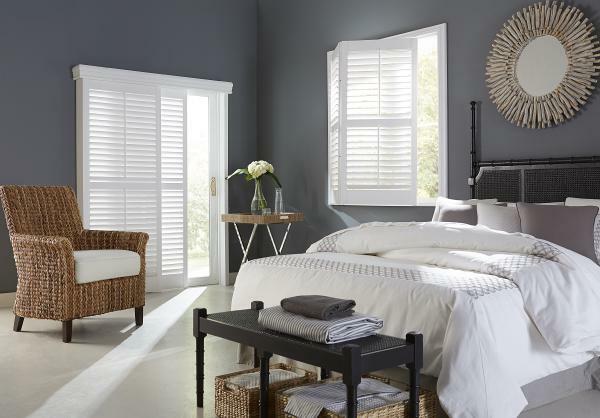 Shutters share many of the benefits that wooden or faux wood blinds do in terms of function - they are both more adjustable than drapes or curtains and can allow sunlight to enter the space and provide some warmth. There are advantages to choosing shutters over blinds however. 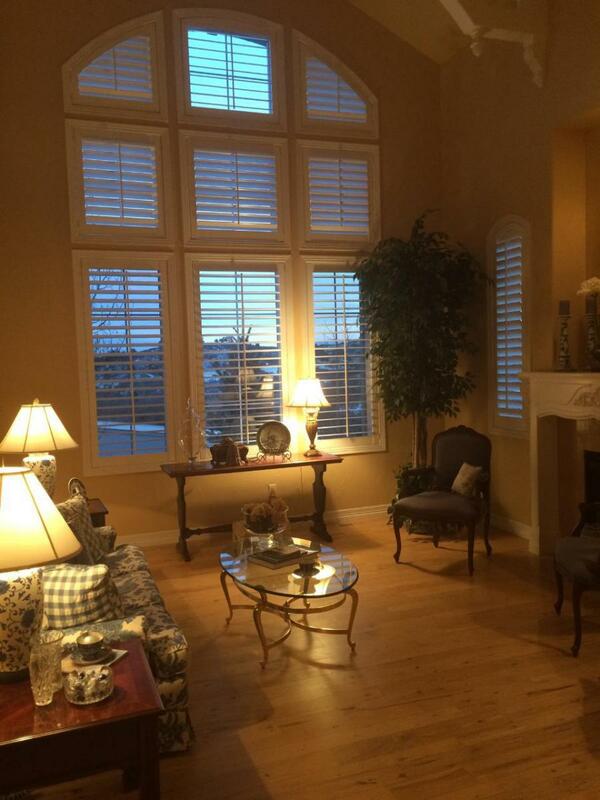 Shutters are installed directly on the window frame, allowing for greater coverage over the area when closed. 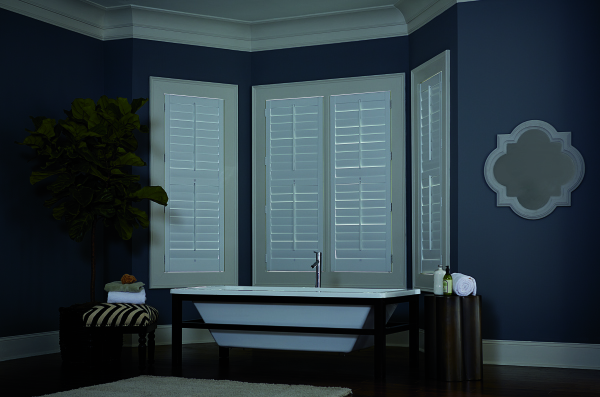 Blinds will allow for more air and light to enter through the sides and between the vanes. 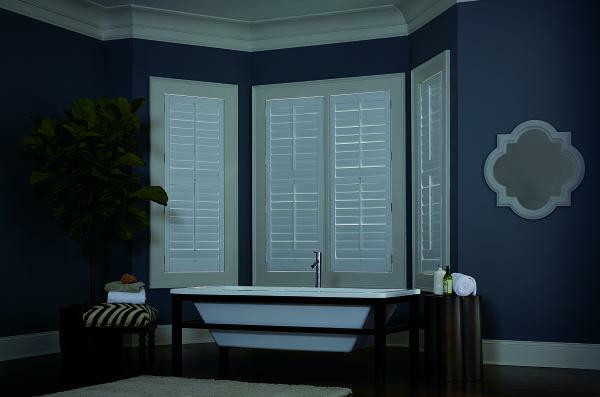 Considering installing shutters, but aren’t sure what style to choose? 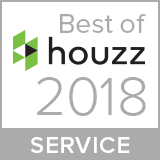 Schedule your appointment for an in-home consultation with professional design consultants and let us help you through the difficult decisions with guidance and resources to help answer your questions. 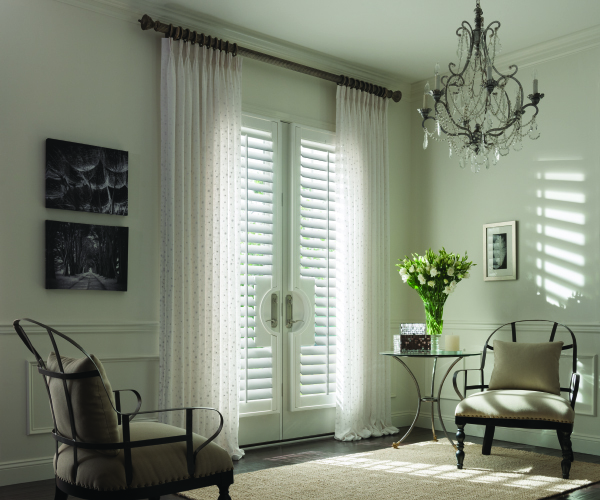 With over 20 years of experience working with window coverings, Design Craft Blinds & Floors can find the perfect solution to match your aesthetic, desires, and budget. 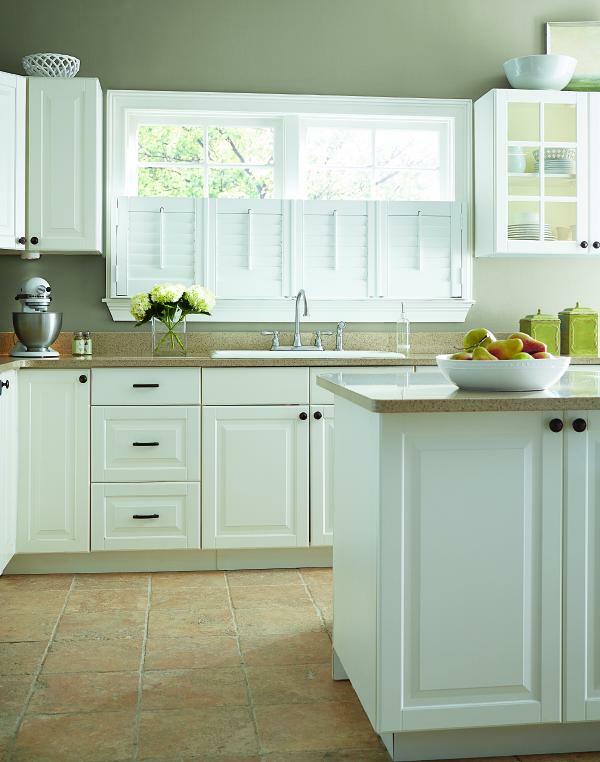 Use the knowledge at your disposal in our experts, contact Design Craft today to get started now! Need more visual aids? 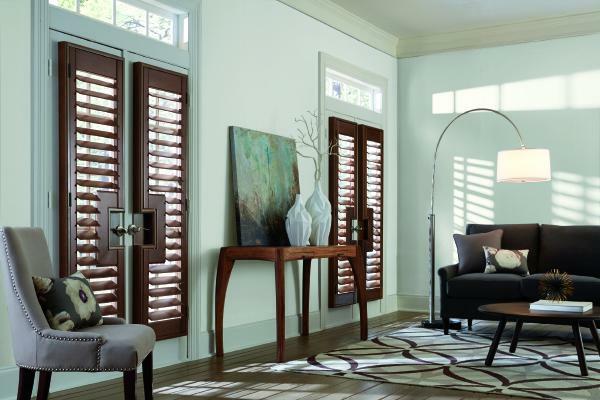 Browse our design galleries to see examples of how you can incorporate shutters in your home, or learn more about alternatives to make the best decision for your space.